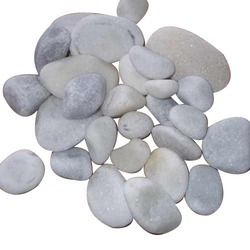 Our product range includes a wide range of aquarium pebbles, aquarium stones, white quarts pebbles, milky white pebbles, rainbow pebbles and tumbled white pebbles. 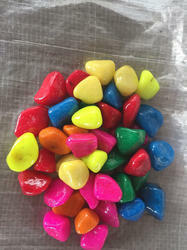 We are one of the top most firms offering Rainbow Pebbles to our clients. These are highly durable and are available in multiple color, sizes and shapes so that our clients can customize the range as per their requirement. The manufacturing is done at our well equipped infrastructure where we make sure to make the products using the best raw materials that we source from our reliable vendors. Price range is reasonable. 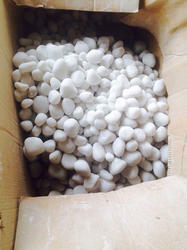 We are a leading firm offering Tumbled White Pebbles to our clients. These are widely appreciated by our clients for its features like dimensional accuracy, high strength, smooth edges, excellent finish and durability. 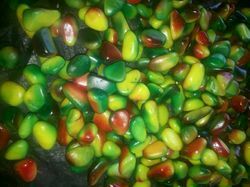 These pebbles are available in multiple designs, shapes and sizes and are quality approved. These are made in compliance to set industrial standards and are widely appreciated for it's quality by our esteemed clients. 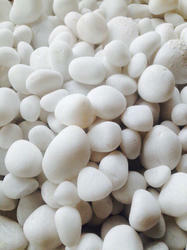 Owing to rich industrial experience, we offer Aquarium Pebbles to our clients. 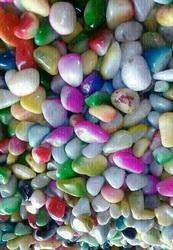 The feature that makes it different from other pebble range is that single piece of stone pebble is having more than one color shade. 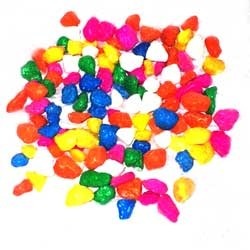 These pebbles are shaded and are used as per the color combination of the whole aquarium. Offered product can be availed at competitive market price range. We make sure to deliver the product in safe packaging on time. 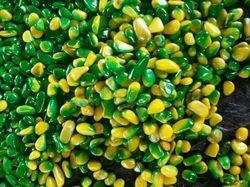 Being a quality oriented firm, we offer Colored Aquarium Pebbles to our clients. These are colored using the best quality materials and are polished finely so that it does not leave any color in the water. However, the material that is used is of finest grade so that quality standards can be maintained by our side. The manufacturing is done under the guidance of our strict professionals who also make sure to deliver the product on time and in the best possible quality. Looking for Aquarium Pebbles ?